Introducing the moderator and panelists for an Ecosystem Builder session: A Strong Oregon Ecosystem. 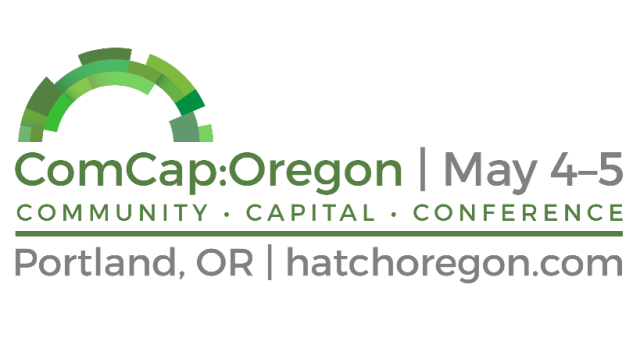 Join this session to learn about how to build a stronger Oregon entrepreneurial system. 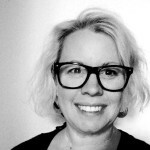 Amy draws on extensive experience in the education, corporate, and social sectors to shape a vision of how we might address global challenges by activating a new kind of community leader. An inveterate educator and strategist, she designed unique programs such as Local Agenda and Challenge and Change that teach adults and youth social entrepreneurship skills in high-need, under-served communities. She first envisioned ChangeXchange, the first American social innovation exchange while at the Skoll World Forum; and, envisioned HATCH in 2009. Her own career has taken her from the classroom and school district to the Northwest Regional Educational Laboratory, to managing Intel’s online international education initiatives. Melissa Brandao is Founder and CEO of Rogue Rovers and veteran entrepreneur. She has lived and built companies all over the world including some of the world’s most “exciting” cities like Moscow, Sao Paulo, Kiev and Buenos Aires. Since 2005 Melissa has been focused on small-scale vehicles for specialty farms and commercial off-road environments. She is sharing time between Rogue Rovers US and Brazilian ventures, an MBA student at Southern Oregon University, active mom and weekend adventurer. Brad Attig is a branding and marketing professional dedicated to innovation and entrepreneurship. A start-up fanatic, Brad is grounded with a broad spectrum of experience – from two-person startups to Fortune 100 companies – and is always looking for the best ways to connect people, communities and ideas. Brad is a Willamette Innovators Network Board Member and spends his time mentoring start-ups, counseling SMB’s, and building a new business, Pure Living.